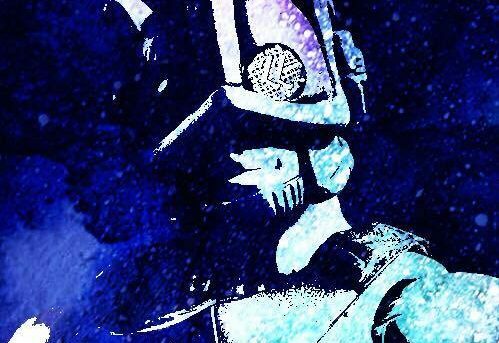 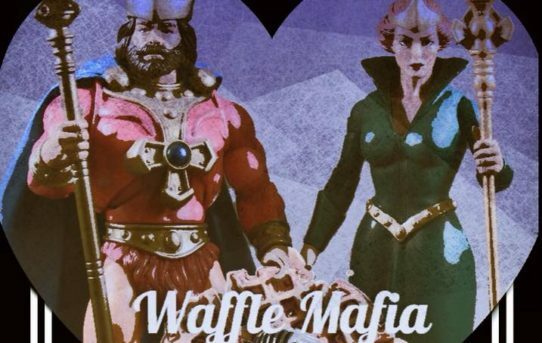 Waffle Mafia Podcast Episode 27 – The Most Powerful Couple In The Universe! 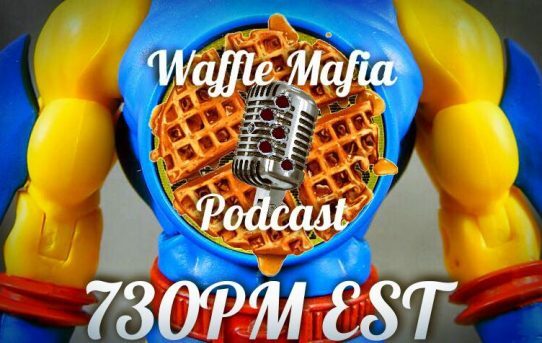 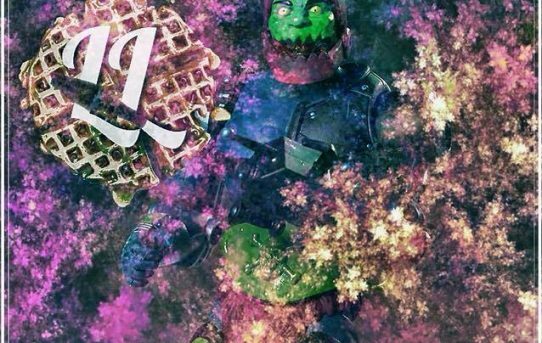 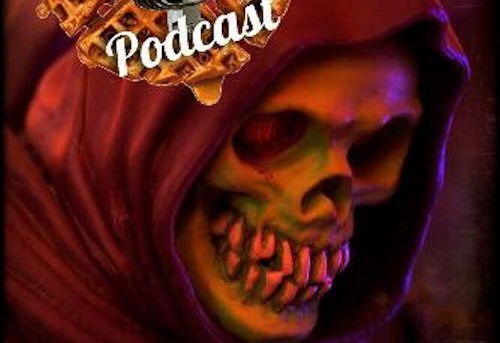 Waffle Mafia Podcast Episode 23 – Trap-Jaw! 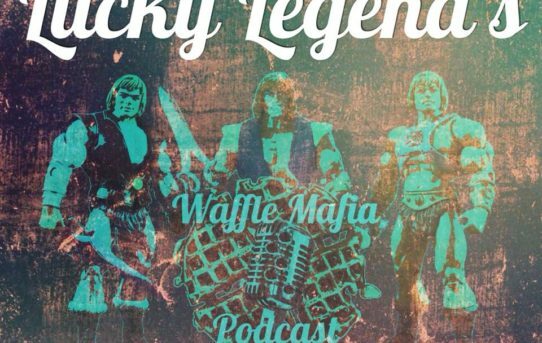 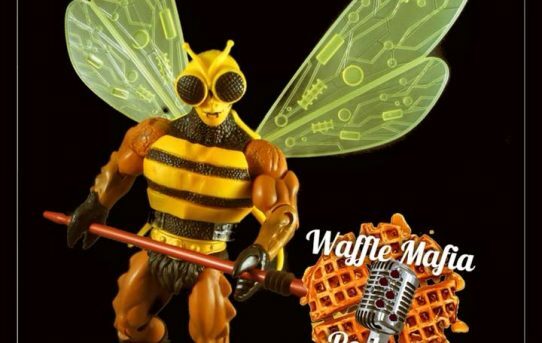 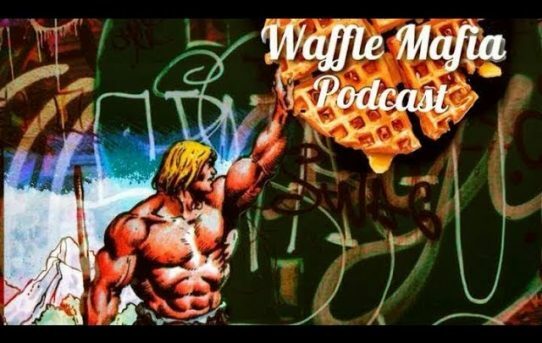 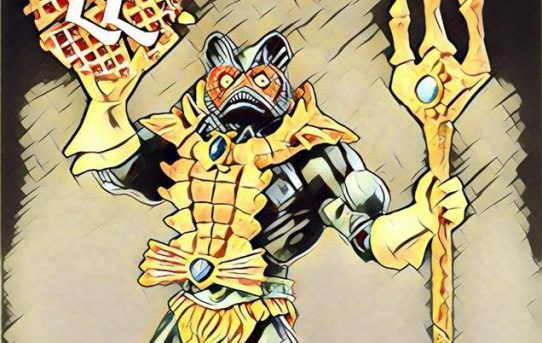 Waffle Mafia Podcast Episode 22 – Mer-Man! 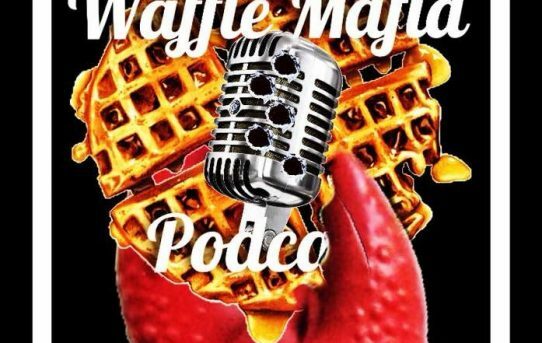 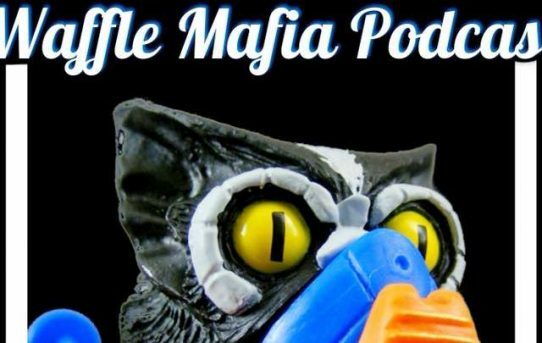 Waffle Mafia Podcast Episode 20 – Stink-Or!